Urban Girl Mag | J Lo and Drake are Dating but What About Rihanna?! J Lo and Drake are Dating but What About Rihanna?! 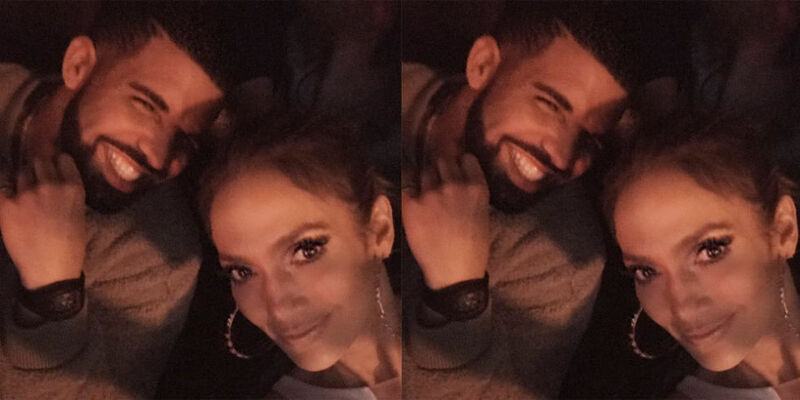 Rumor has it that J.Lo and Drake are currently dating. Blog sites are also reporting that since the two posted a photo to instagram of them snuggling that Rihanna has unfollowed her ‘girl’ J. Lo. As we know it has been very obvious through their music, public appearances and through Drake recently publicly professing his love for Rihanna on national tv as he presented her with her MTV VMA award, everyone knew that was Rih’s man and vice versa. Hands off to all friends… right?! J.Lo’s recent video for her song ‘Ain’t Your Mama” featured a cameo appearance by Rihanna. 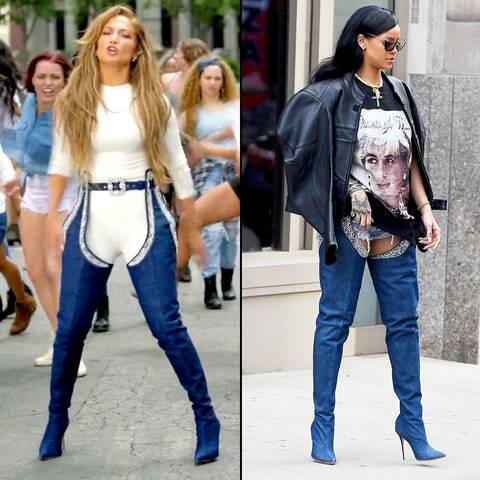 Rih even gifted J Lo a pair of her specially designed Manolo Blahnik boots which J.Lo featured in her video and even posted a public Thank You to Rihanna to her IG account. Out of all people J. Lo should’ve known not to go there. So if Rihanna indeed ‘unfollowed‘ J.Lo I could see why. I mean the 2 weren’t bestees but were respectful to one another and Jennifer Lopez should know that Drake is Rih’s ‘unofficial bae’. If Drake loves her so much he shouldn’t of went to an acquaintance of his ‘ex’ but we know how Drake’s relationships are, a song is soon to follow this short lived romance. I'm the EIC of Urban Girl Magazine. I'm a journalist, blogger, makeup artist and mom located in Newark, NJ. I started this blog in 2012 with intentions of creating a positive platform for women to share conversation, and etc.